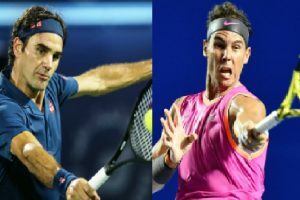 The Nadal-Federer match will be the 39th between the two all-time greats and their ninth consecutive contest on hard courts. 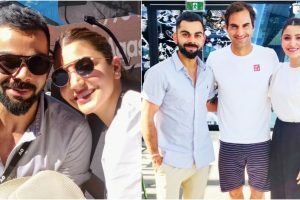 Kohli revealed that he was amazed to know that Federer remembered him. Greece's promising tennis player Stefanos Tsitsipas on Sunday secured a seat in the Australian Open quarterfinals, having upset the two-time defending champion Roger Federer of Switzerland 6-7(11-13), 7-6(7-3), 7-5, 7-6(7-5). Kohli also posted a picture of 23-time Grand Slam winner Serena Williams in action at the Australian Open. "Taylor played really well," said Federer. Federer had defeated Daniel Evans 7-6(5), 7-6(3), 6-3 in the second round earlier in the day. 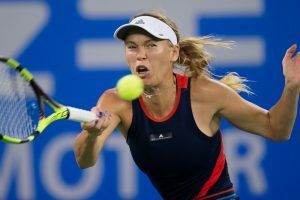 "I'm really happy with the way I performed," said Sharapova, adding that she was looking forward to the Wozniacki showdown. 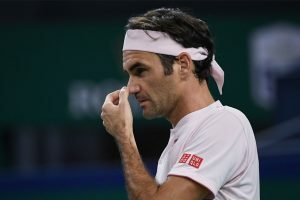 Federer was characteristically diplomatic with his criticism. 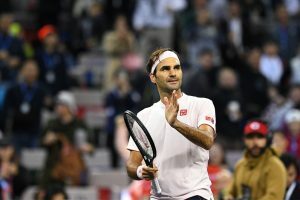 Defending Australian Open title holders Roger Federer and Caroline Wozniacki looked to stamp their authority on the competition in their second round match-ups on Wednesday, sending a warning to the rest of the field by blitzing their opponents in straight sets. 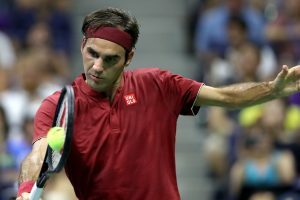 Defending champion Roger Federer reached the Australian Open third round for a 20th straight year Wednesday but was made to battle hard by Britain's Dan Evans before winning 7-6 (7/5) 7-6 (7/3) 6-3. 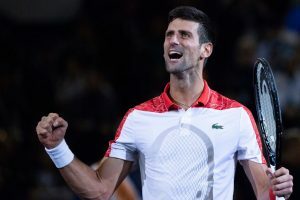 World No 1 Novak Djokovic downed Mitchell Krueger of the US 6-3, 6-2, 6-2 in the first round of the Australian Open here on Tuesday. 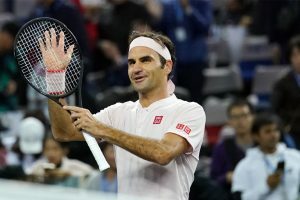 Roger Federer and Novak Djokovic are both gunning for a record seventh Australian Open crown from Monday, but Andy Murray will make his last appearance in Melbourne as the era of the "Big Four" draws to a close. Federer is seeded third, behind Novak Djokovic and Rafael Nadal, reports Efe news. 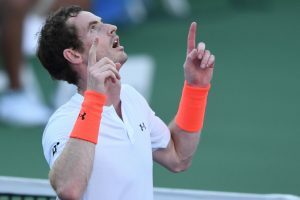 Murray on Friday tearfully declared that his chronic hip injury had not been eased by surgery a year ago. 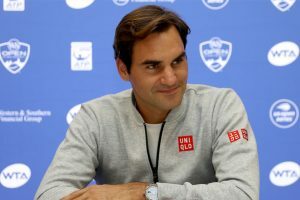 Federer said he was not on top of what was going on but planned to speak with his colleagues about it. "I know what Denis did to Novak. I watched basically the entire game a couple years ago when he beat Novak here.